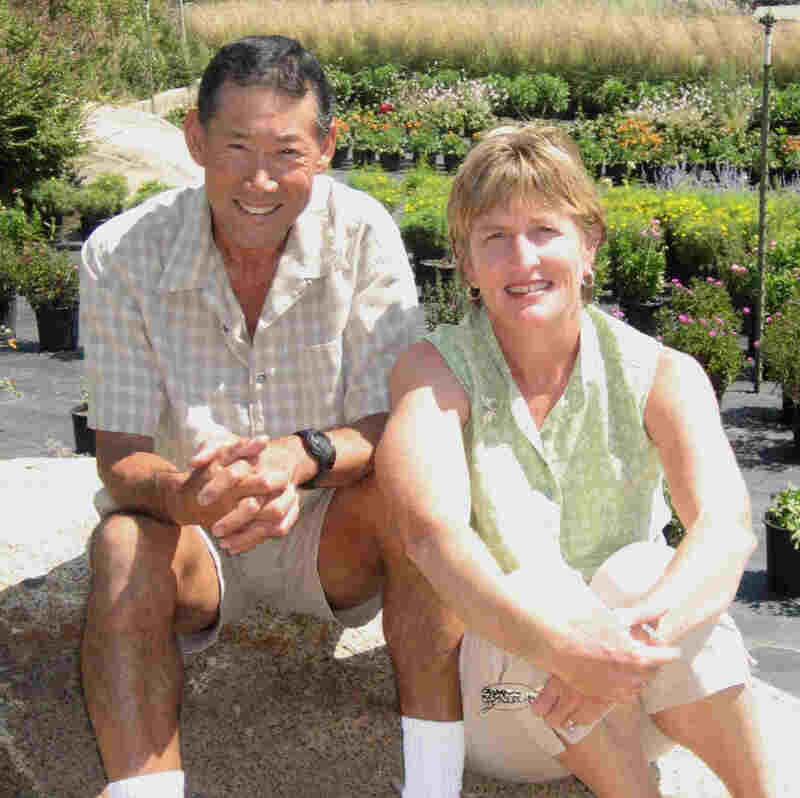 About – High Ranch Nursery, Inc.
Back in 1975, John Nitta earned a degree in Horticulture from UC Davis and started applying his newfound knowledge of plant production in the field of landscaping. In 1976, John and his wife Sarah started High Ranch Nursery with a small selection of trees tucked back behind his parents’ orchard in the rural town of Loomis, California. Eventually, things grew (so to speak) and here we are today with 40 acres of beautiful growing grounds with a selection of over 800 varieties! From the beginning, the philosophy of High Ranch Nursery has been to grow high quality products at a competitive price all while providing excellent service. That philosophy is the same today, and our daily focus remains: high quality, competitive pricing, and excellent customer service. We look forward to helping you with your wholesale and retail plant needs. High Ranch Nursery is certified MBE (State of CA, Department of General Services, Small Business Certification), certification #43116. High Ranch Nursery prides itself on providing our wholesale customers with the highest quality nursery stock. If you’d like to become a wholesale customer, just head on over to our Customers page where you can get started working with our team today!